Join me and 11 other amazing authors as we hop our way from blog to blog giving away some awesome prizes each day for 12 days. PLUS there will be grand prizes to enter as well! CLICK HERE to join the FB event to get more information and notifications when the blog post are up. 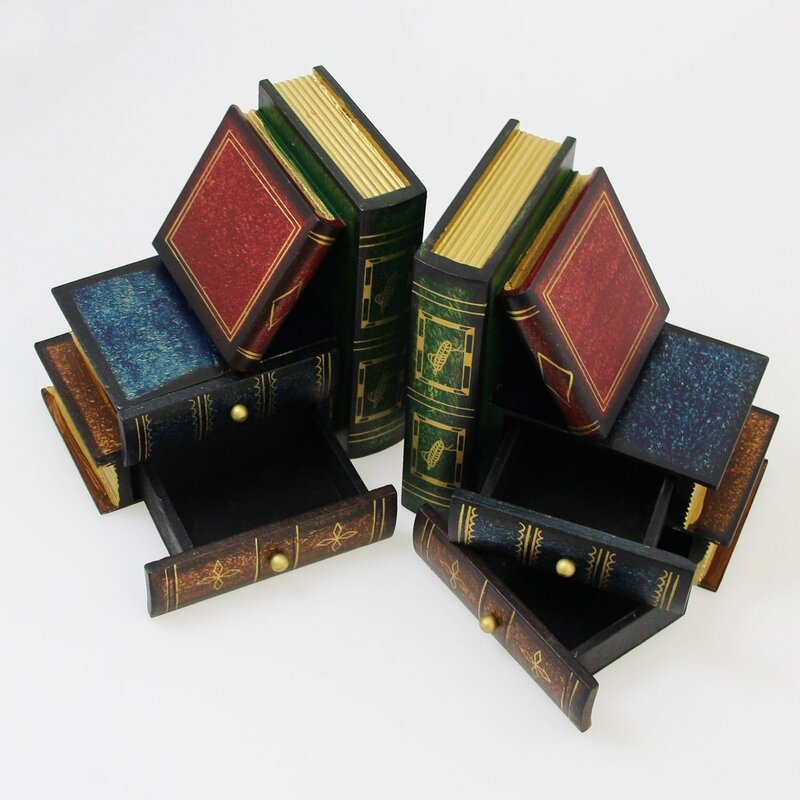 One lucky commenter will be selected at random to win a JustNile Classic Book-Alike Decorative Bookends – 4 Drawers Set pictured below. I love all your books. And this prize is too cool! This looks like fun. Thanks for the intro to some “new to me” authors. Wishing you and yours a happy holiday season. I’ve shared on Facebook, G+ and TSU. 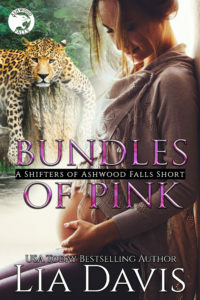 Excited about this giveaway so that I can explore new authors that I have not had a chance to read yet. Those are super cool! I’ve never seen bookends with secret drawers! This looks amazing!! Thank you for this fun event!! Those are really cute! You’re a new author for me & I look forward to reading your stories! I love your books! Thanks for the chance to win! Hope you have a happy holidays!! Book ends are so cute and useful !! Congrats on the book release. Thanks for the chance !! Thank you and all the other authors for this amazing giveaway. This will be an exciting 12 days. Thank you again and Merry Christmas to everyone. I’ve never seen anything like those bookends, love the little drawers. Thank you so much for this opportunity! What a beautiful prize! Love the bookends! HAPPY HOLIDAYS! Thanks for sharing! Super cool prize, Lia! Thanks! Wonderful prize! Thank you for the chance. This is going to be fun ! Thank you for giving us all the opportunity to meet other authors and for a prize. Thank you for the great giveaway. I love the bookends. Lia!! What a great event!! Thank you and your fellow authors for hosting this!! Thank you for a great giveaway!! I would love to have them!! 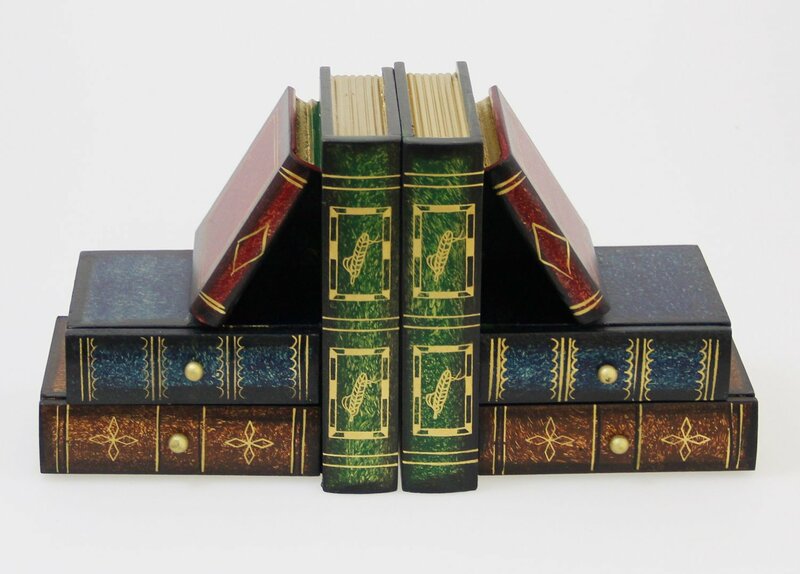 These are the most adorable bookends ever! Love the bookends! Thank you for the chance. Thanks for this chance. Love your books. So excited! !😆😄 love all your books. What a fun looking prize! Love these bookends! Cute bookends! I may not win, since it’s 12-2, but I hope I do. I love your books. I am thankful for wonderful authors like you who make my days great. Thank you for the give away contest. Happy Holidays to you and yours. I didn’t see the post til today so I hope I’m still in the running for the book ends. They are just too cute. New to you, looking into your books now, I am fairly new to the book world so learning about all the different authors out there, it has been quite the adventure and I love it! I hope your holidays are awesome! We are decorated and start baking today! Looking forward to it and my brother comes home from WA this weekend and the games, watching Christmas Movies and build puzzles start! Thanks for the chance, I love the bookends! Wow Very cool Thanks for the chance to win. The bookends are awesome! Thanks for the chance to win them. Merry Christmas to you and yours. Thanks for the chance and hosting a great giveaway! oooo I love these bookends! 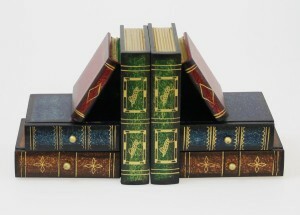 I could definitely use some bookends and these are amazing. Thanks for a wonderful giveaway. Not sure if I entered this or not and if I missed the drawing or not.